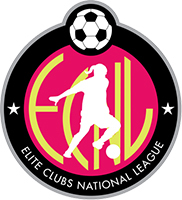 FC Stars was a founding member of the Elite Clubs National League (ECNL) in 2009 for the purpose of providing the highest level of competition and the best developmental environment for American female youth soccer players, as well as an identification and development program, which will seek to include players in US Soccer’s National Teams. The ECNL Player ID Program operates in conjunction with US Club Soccer’s id2 player identification and development program. ECNL coaches and staff will work closely with id2 staff to identify elite female players for participation in id2 National Camps. In addition, players are scouted in ECNL competition for invitations to a special ECNL / id2 National Camp. The ECNL covers all costs of participation for this camp. 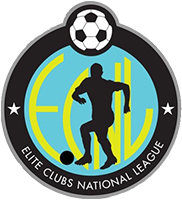 The ECNL has rapidly established itself as the Premier venue for young female soccer players in the US. 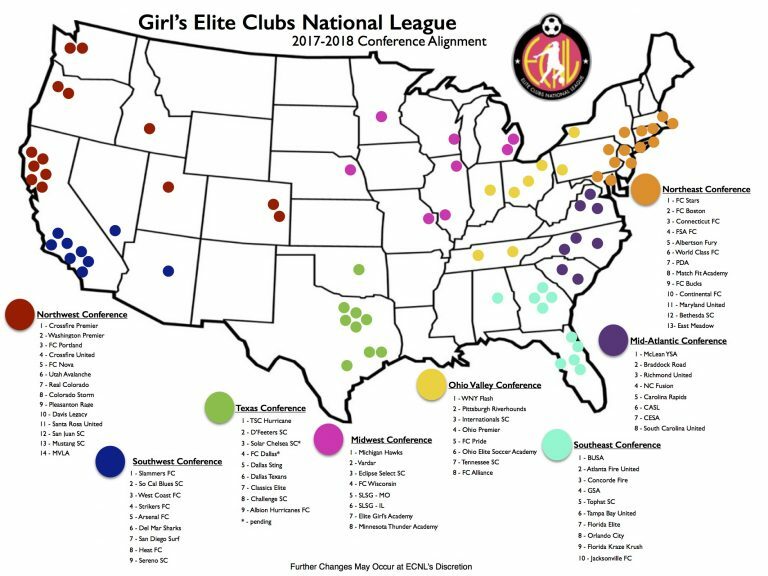 A recent ranking of the top girls soccer clubs in the US showed that 19 of the top 20 and 27 of the top 30 clubs were all ECNL members. FC Stars had a highly succesful inaugural season in the ECNL with the U17 team a finalist and the U16 team a semi-finalist in the ECNL National Championships held in Oregon in Summer 2010.